West Ranch High School honor student is looking to earn her Senior Girl Scout Gold Award, and it starts with a Golden Sneaker. Isabella Clark is known among her peers for her concern for the environment. Last year, to earn her Silver Award, she worked closely with the City Council to put on signs on Santa Clarita bridges designating the Santa Clara River. According to her grandmother Carole Lutness, we were the only city in L.A. County not doing so. This year to earn her Gold Award (similar to the Boy Scouts Eagle Scout Award), Clark wants to encourage students to support healthy lifestyles and reduce their carbon footprint with her new “We Walk Wednesdays” program at Valencia Valley, Meadows and Old Orchard elementary schools. 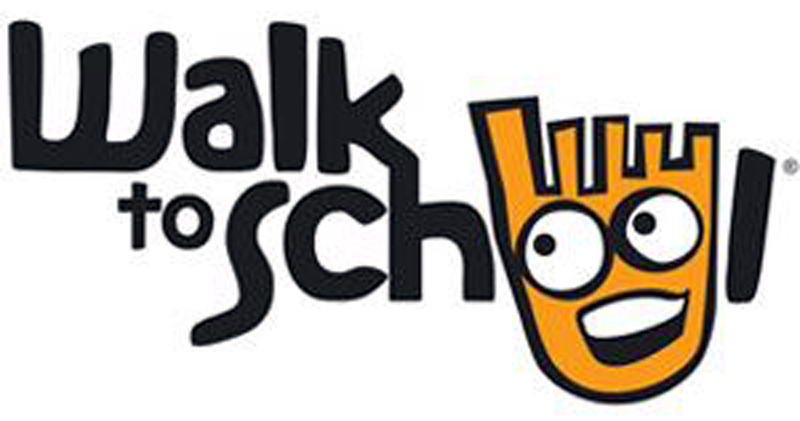 The Golden Sneaker award is just part of the program, which begins Wednesday, October 3 on National Walk to School Day, with a kick off celebration. Students who walk, bike or ride scooters to school can expect free bagels and juice and special “We Walk Wednesday” souvenir pencils. At the end of each month, the classroom at each school with the most students walking and biking will receive a Golden Sneaker Award. Clark has been working closely with the schools to get the word out, visiting Back to School nights and contacting PTAs through family and friends. She hopes not only to promote a more active lifestyle, but also to help implement the city’s Climate Action Plan and ensure that nothing hinders children from walking to school. Once the program begins, Clark will conduct walking audit of the school’s neighborhoods to identify any hazardous sidewalks or crosswalks and work with the city to make changes. The schools also plan to monitor students before the We Walk Wednesdays kick-off and throughout the program to see if it’s effective. Clark hopes that the whole community will come out and support the students walking to school. Participation is as easy as putting the car keys back in your pocket and lacing up your sneakers. For more information on “We Walk Wednesdays,” visit their Facebook page or send an email to we.walk@aol.com.